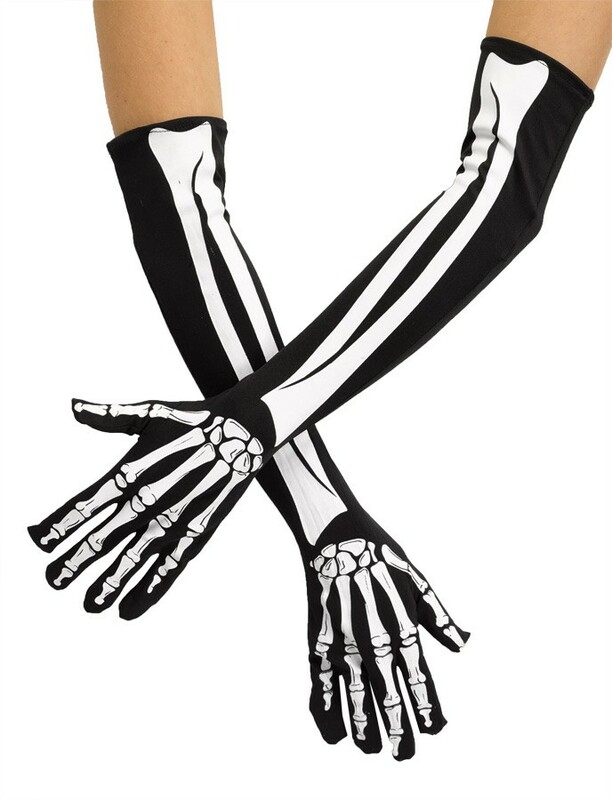 The perfect accessory for your costume! 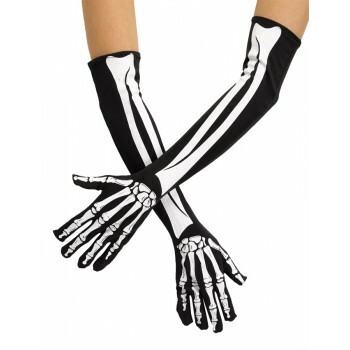 Opera gloves with bone print. 95% Polyester & 5% Spandex.